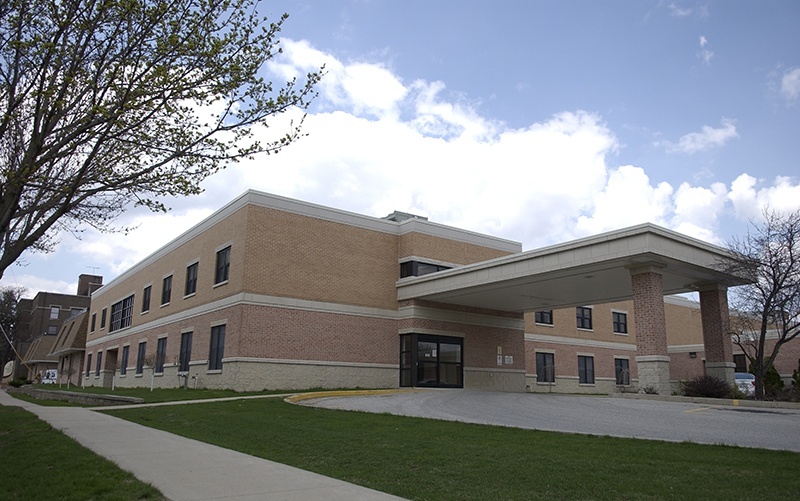 With existing nursing care services continued below, a second floor is currently being added to Good Shepherd Health Center. The vertical expansions will allow the organization to provide a majority of their guests with private rooms. 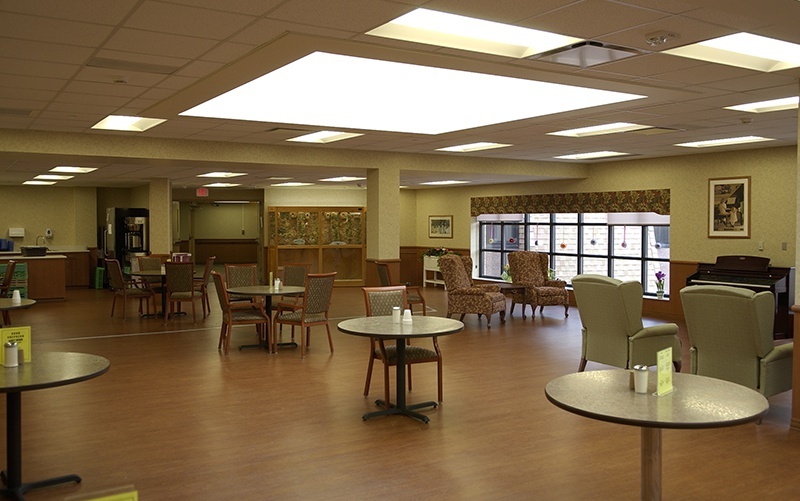 The project also relocates the Alzheimer’s wing to the new floor, providing a secure and safe area. 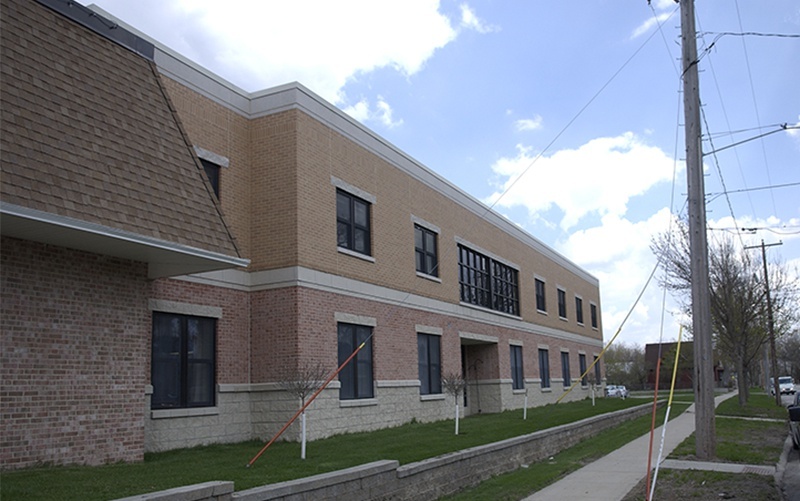 A remodeled dining hall will also offer updated amenities to those staying at the center. Because services had to continue, phasing was an important component of the planning process. 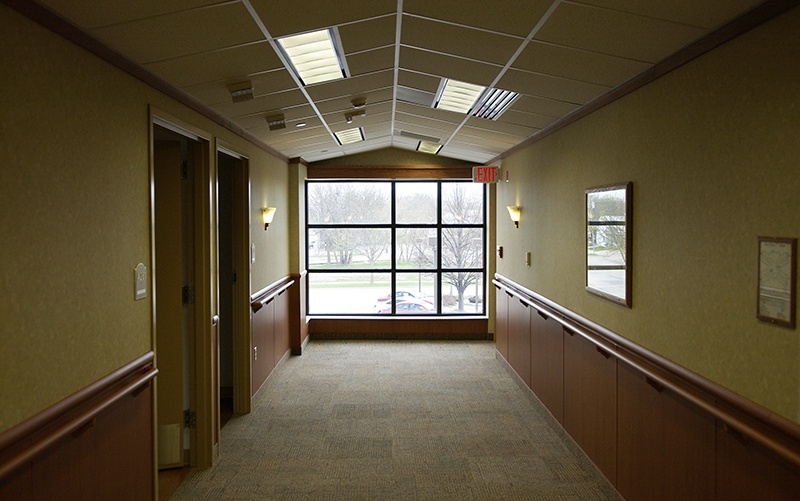 A second phase will remodel additional assisted living rooms on the third floor of a seperate wing.